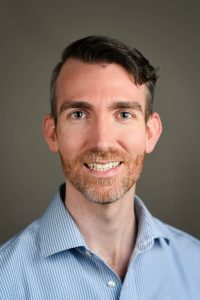 In this episode of Holistic Health News Gregory discuss the sordid history of the best-selling artificial sweetener of all time: aspartame (Nutri-sweet). 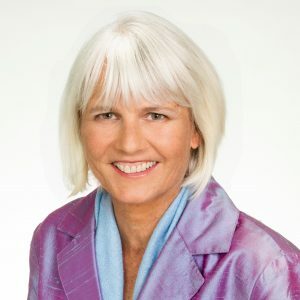 He focuses on maladies that have been directly linked to this toxic sweetener which breaks down in the body as formaldehyde, rat poison, and wood alcohol as well as discuss actionable steps to rid this carcinogen from your life. 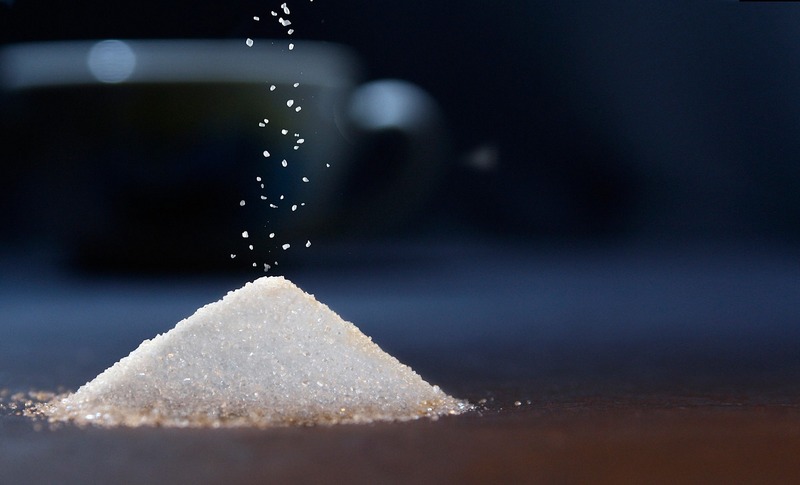 Let’s talk about aspartame’s link to birth defects, cancer, and more. 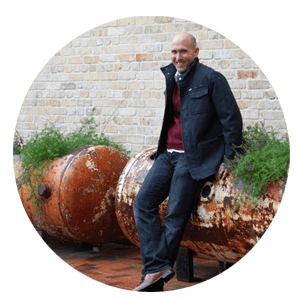 In this episode of Holistic Health News Gregory discuss the sordid history of the best-selling artificial sweetener of all time: aspartame (Nutri-sweet). 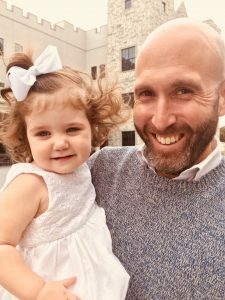 He focuses on maladies that have been directly linked to this toxic sweetener which breaks down in the body as formaldehyde, rat poison, and wood alcohol as well as discuss actionable steps to rid this carcinogen from your life. Support Us. If you find our content useful in any ways put your money where you ears are and contribute some of your moolah to support us to defray the costs. One way is our crowd-funding account via Patreon. 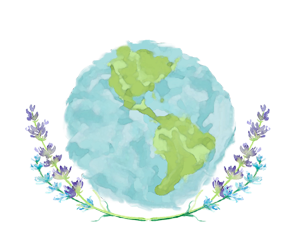 www.patreon.com/naturopathicearth. Patreon. Donate as little/much as you like one time or monthly. Use the pictures of Amazon items. Click on the pictures or hypertexts links and anything you buy within 24 hours, we get a small 2% commission at no expense to you. We have three podcasts in the NPE family. 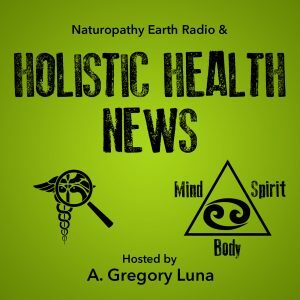 Holistic Health News (HHN) is the flagship. It covers medical cover-ups, clean eating tips, mental health and overall medical news. 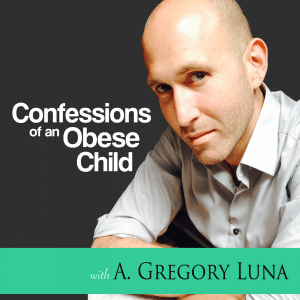 Confessions of an Obese Child is a great podcast for those with a history of disordered eating, food addictions, and early childhood trauma. The first 20 episodes are vignettes of singular traumatic bullying episodes which occurred in Greg’s obese youth. The 25 later episodes deal with the coping mechanisms he developed during his youth and how they affect his adulthood. Gregory has kept his weight off for over 25 years. Learn How! 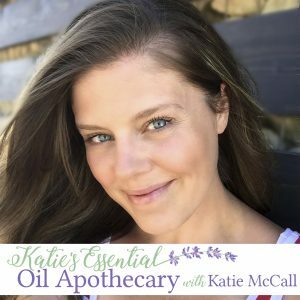 Katie’s Essential Oil Apothecary was started by Katie McCall. 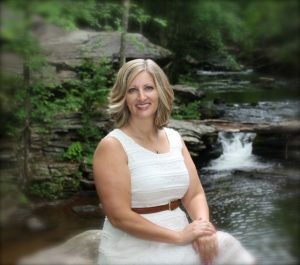 She focused on lemon, frankincense, mint, and lavender oils as well as Mindfulness episodes. Later Greg took over and covers general news in aromatherapy. Are you worried about diet soda & aspartame’s link to birth defects, cancer and other issues? Let us know on FB “Albert Gregory” or Instagram (holisticnewsnow).